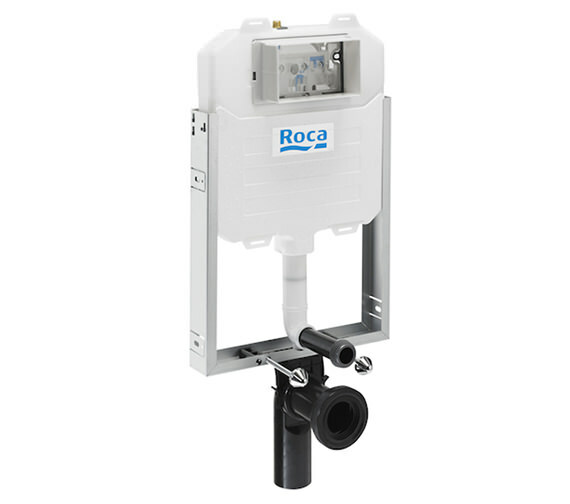 This Roca Basic In-Wall WC Compact Concealed Structure and Cistern is manufactured from high quality material and is suitable for solid brick wall installation only. For areas where the space is restricted, this unit is the ideal solution. Supplied with insulated cistern, this bathroom utility is suitable for wall-hung WC and includes UK standard outlet pipe. Backed by five years of manufacturer guarantee against any manufacturing faults, this unit comes with a frontal operating panel position. Please note that the flush plate is sold separately. 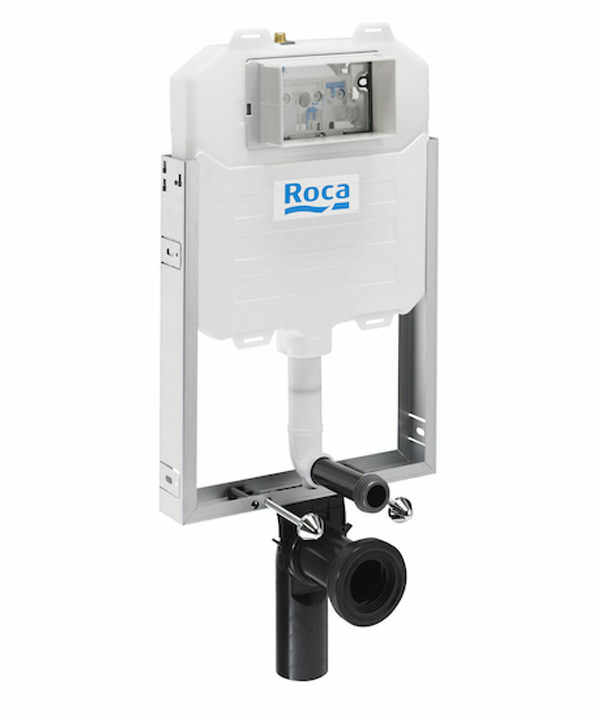 Manufactured from high quality material, this unit will deliver uninterrupted performance over many years. 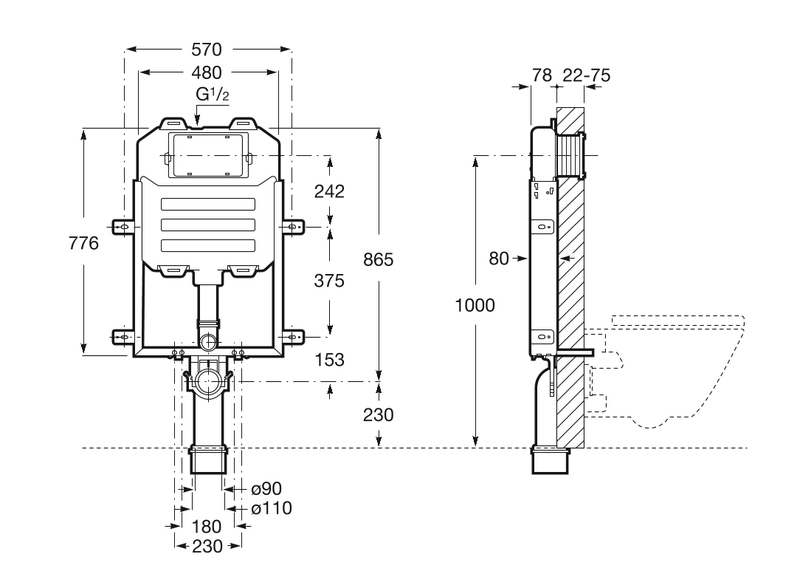 Spare parts manual provided in the technical tab.